Spotify, iTunes, Google Play, Amazon, and Microsoft Groove. iTunes, Google Play, Amazon, and Microsoft Groove. 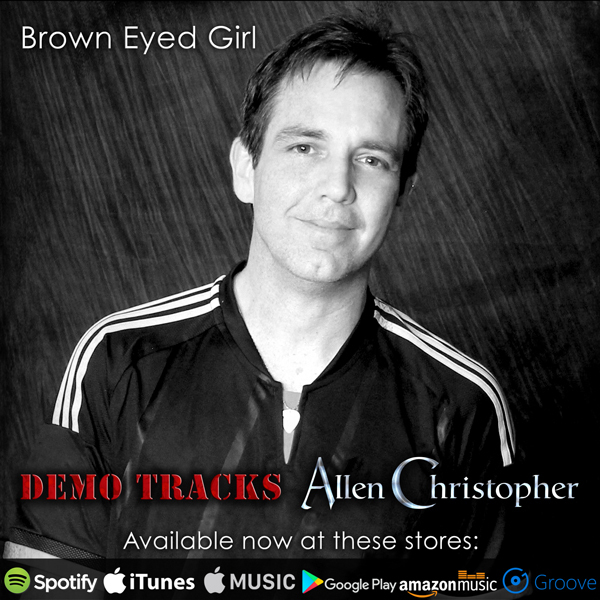 “Brown Eyed Girl” Now Available! Spotify, Apple Music, iTunes, Google Play, Amazon, and Microsoft Groove. Streaming links will be posted as soon as they become available. iTunes, Apple Music, Google Play, Amazon, Pandora, Spotify, Deezer, Tidal, YouTube, Microsoft Groove, ClaroMusica, Saavn, MediaNet, and Shazam. Stay tuned- links to come! 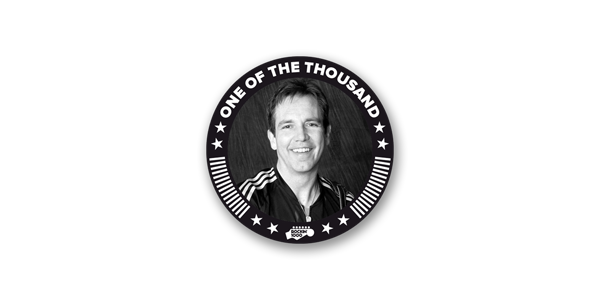 Allen Christopher will be joining the Rockin' 1000 on Sept. 1-3 in NYC! If you are not familiar with the project, be sure to check out their You Tube Channel as well as their web site. 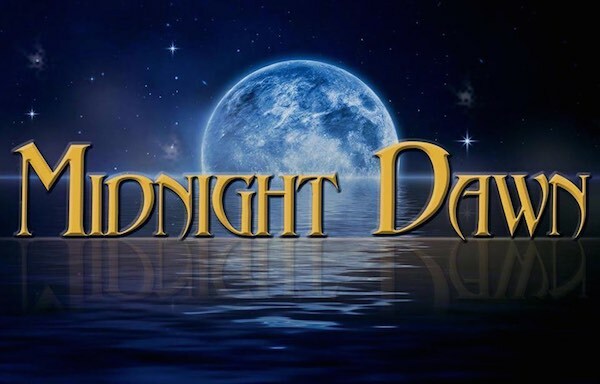 Allen Christopher will be performing with Midnight Dawn, 8pm, at the Lakeshore Inn, Hewitt, NJ. 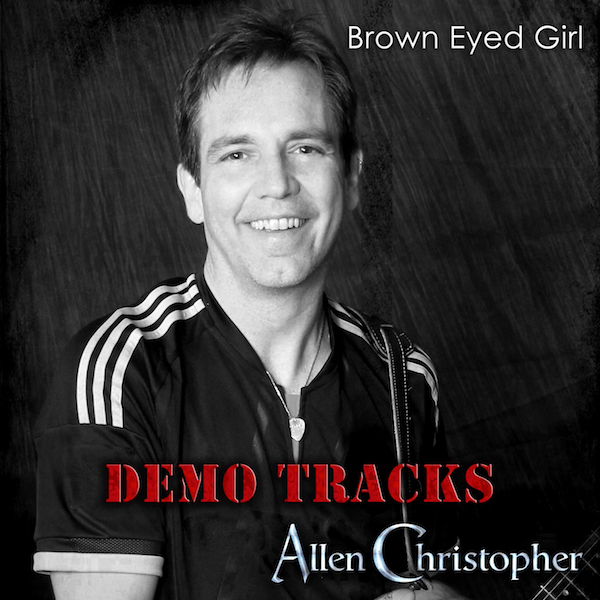 Allen Christopher will be performing with Midnight Dawn, 9:30pm, at Austin's Ale House in New City, NY. 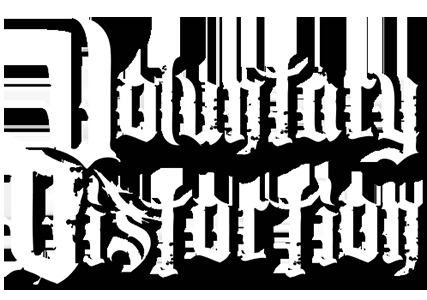 Allen Christopher will be performing with Midnight Dawn, 2pm, at the 3rd Annual Nanuet Street Fair in Nanuet, NY. Allen Christopher will be playing lead guitar for Midnight Dawn. Please check out their Reverb Nation page and stay tuned for show announcements! “Jump” was the first song we had chose to record together. Although Voluntary Distortion has since disbanded, “Jump” can now be streamed from Reverbnation.com. 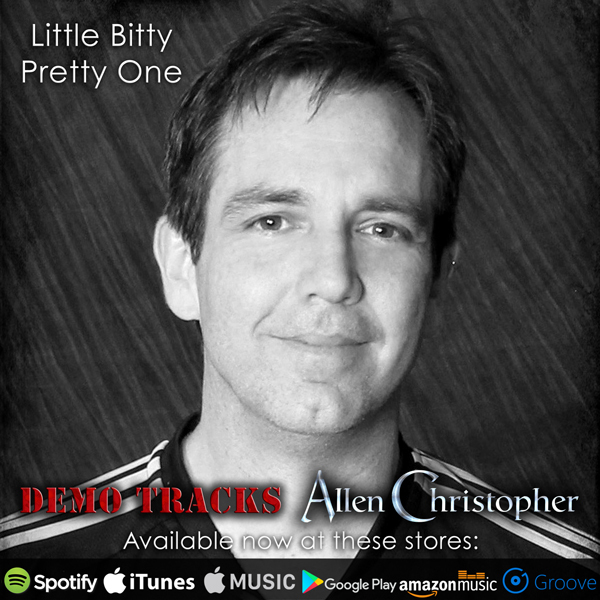 “Little Bitty Pretty One” can now be streamed from Reverbnation.com! Go ahead, sing along-don't be shy! “Demons” can now be streamed from Reverbnation.com! Please take a listen and let me know what you think! I took a little break from the normal routine to record the guitar tracks in “Jump” for Voluntary Distortion... No matter how I try, nothing beats the real thing! A few pre-mastered teaser tracks for the Five Sigma album are up! You can find them on the right sidebar (or below if viewing on your phone). Allen Christopher has taken the lead guitar position for Voluntary Distortion. Show times and locations will be posted as they become available. It's official! 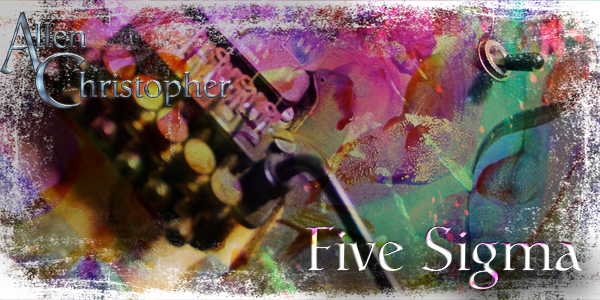 Work has begun on Allen Christopher's upcoming Album, to be titled “Five Sigma”. Five Sigma will be a revival of some older, previously released cuts as well as a fresh batch of new material. Musical line-up and teasers will be posted here so stay tuned!